Caracal Global invites you to attend the NEXT CHINA conference hosted by SupChina. 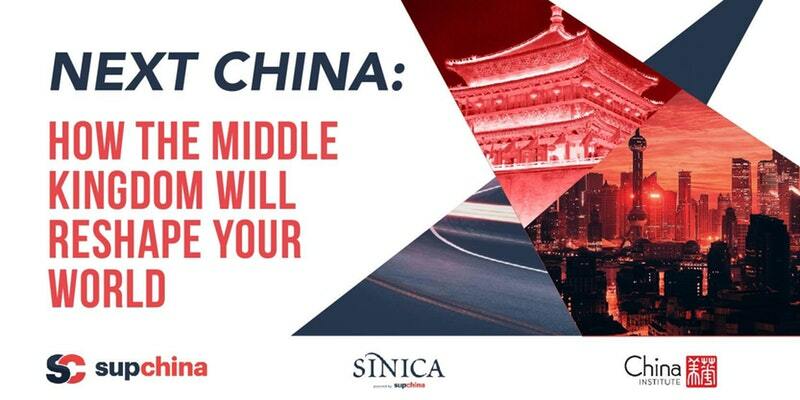 The conference will have five sessions covering Technology, Economy, Healthcare, Politics, and Philanthropy, followed by a live Sinica Podcast recording on “Cracking the China Conundrum. SupChina is a US-based digital media company covering a wide of array of topics on China. With their email newsletter, social media network, website, and podcast, SupChina has over 1.5 million monthly users. NEXT China attendees and speakers include key US-China influencers, senior business and investment professionals, academics, think tank professionals, and employees of multinational companies who do business in China. SupChina’s website, podcast, and events are seen by journalists, media organizations, diplomats, politicians, and students as the news source to gain the necessary knowledge to better understand China. Use code NEWYEAR for a $300 ticket.